This is my first assignment for James George's class, Emerging Processes in Video Art. 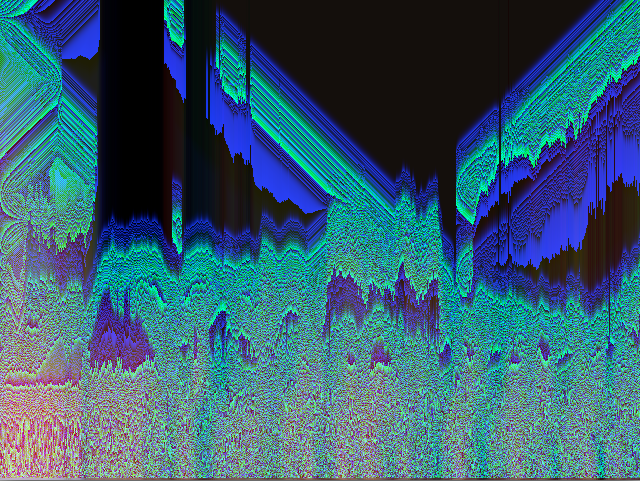 The pixel sorting program was written by me. It runs in real time.